Jim Collison is a Performance Team Lead at Gallup Technology in Omaha, Nebraska. Jim oversee’s a team of software developers as well as the internship program year round. Outside of Gallup, Jim Collison is the voice behind The Average Guy Network where he hosts Home Gadget Geeks, Home Tech Tips, Cyber Frontiers, Rich’s Random Podcast Generator, Ask the Podcast Coach and School of Podcasting. Podcasting is great way to get everyone saying the same thing, to build a community that reinforces an idea. Some folks feel that webinars are sales presentations, but webcasts are e-learning presentations. Industry podcasts are popping up, but usually run by independents. 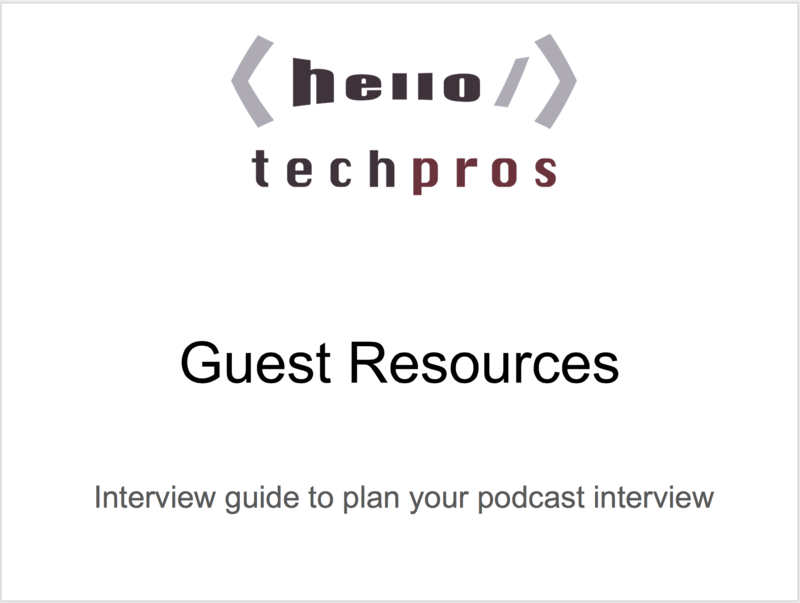 There is a lot of room for companies to start broadcasting industry podcasts or webcasts. Video and audio leads to a higher degree of credibility over text. Building and engaging a community around a podcast or webcast is critical. To start your own podcast, think about your message, get feedback from the customer, buy entry-level gear, produce a rough draft, critique yourself and take little steps. Listen to your competitors’ podcasts but don’t copy them. Create a better version with your own style. Podcasting is not a tech thing it’s a communication thing.